We are your Mazda RX-8 specialists! 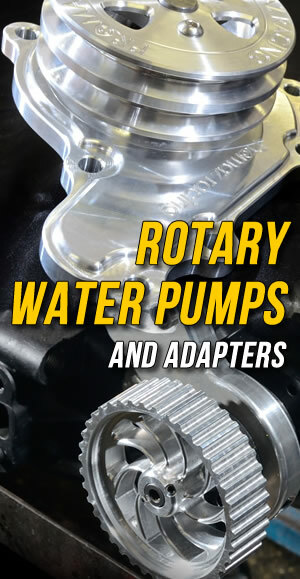 Highly experienced with the Renesis rotary, we have a range of upgrade parts and can fully service your car. The Renesis twin rotor engine may lack the aided benefit of twin turbo’s like the later generation RX-7 models, but that doesn’t mean there isn’t room for improved potential. We have developed a proven performance package capable of livening up your RX8. The OEM factory engine cover is still retained once fitted for a stealth finish. We can also supply up to a five year warranty and 24/7 roadside assistance upon request. 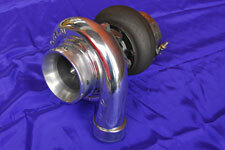 Turbo kit also available for 2008/09 luxury and GT models – $12,999. 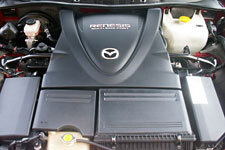 We have converted many RX-8s to earlier model turbo freindly RX-7 FD and Cosmo 13B engines. 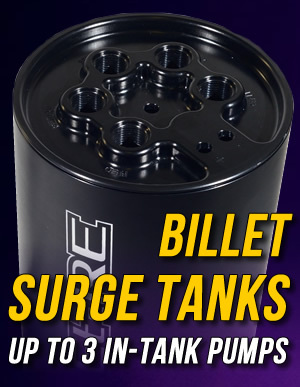 For our more horsepower hungry customers, we have upgraded them to our 20B triple rotor engine packages. 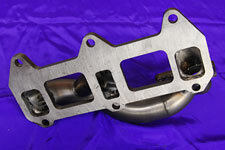 Using our CNC machines, many of the parts used in these conversions are created in house from billet alloy. 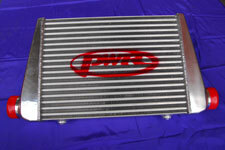 Visit our online shop to browse our upgrade parts.